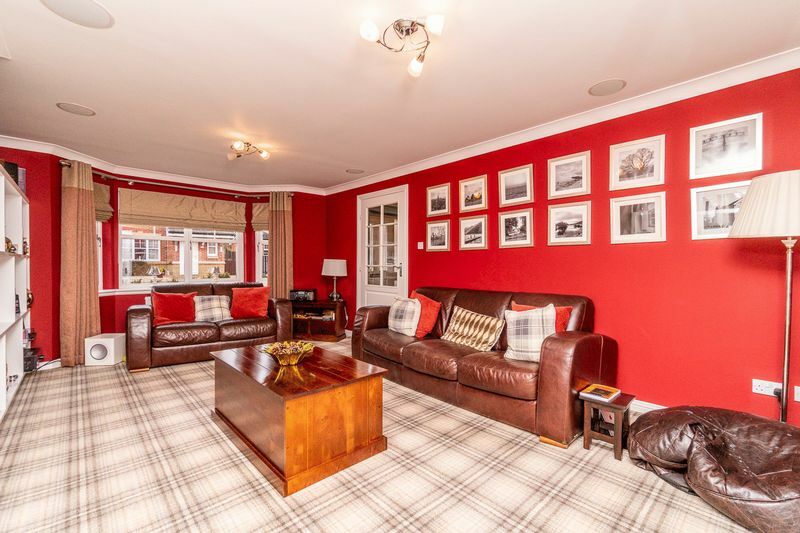 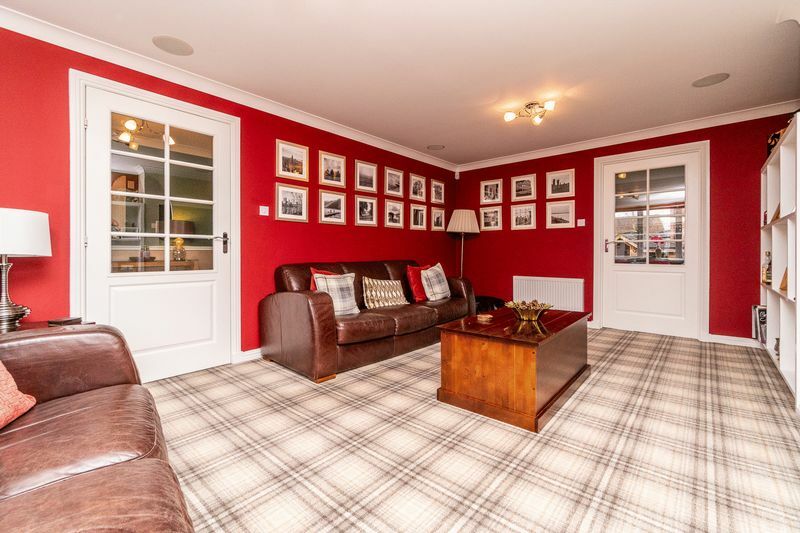 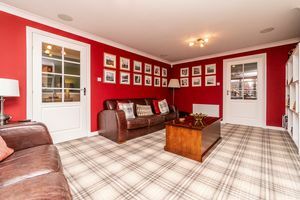 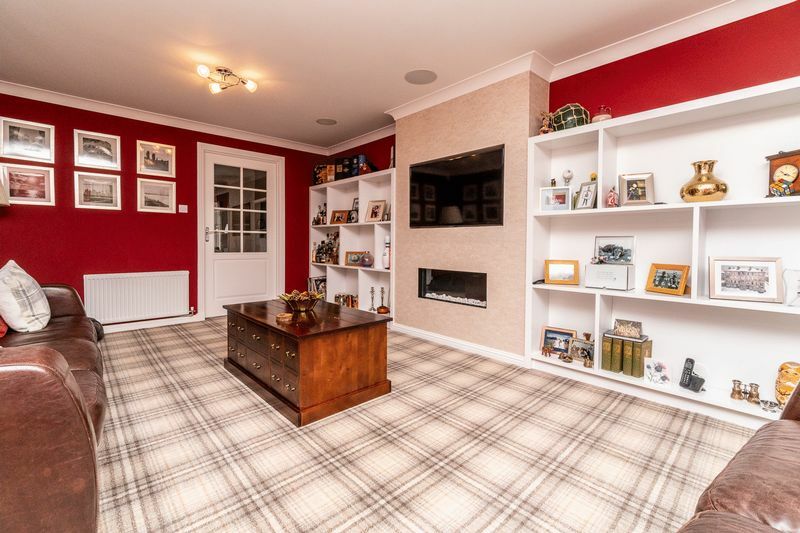 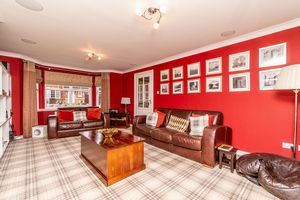 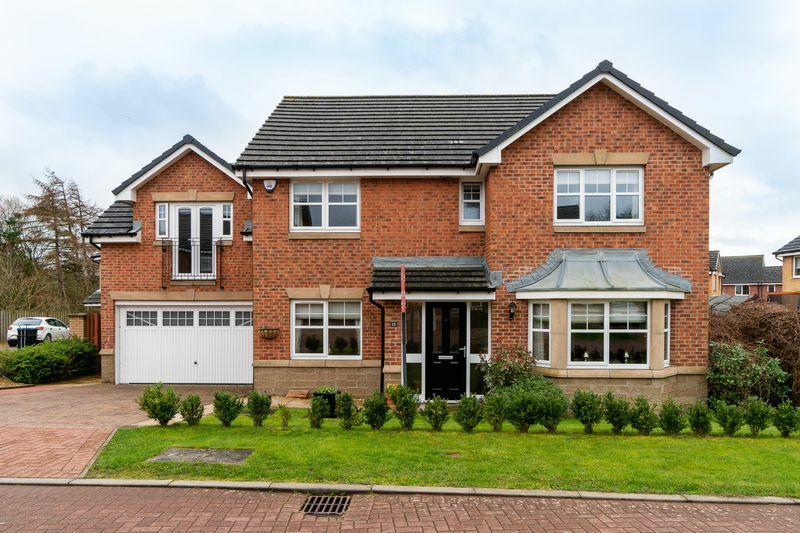 Donald Ross Residential are delighted to present to the market this immaculate & rarely available five-bedroom detached family villa which has been considerably upgraded by the current owners throughout to a very high standard. 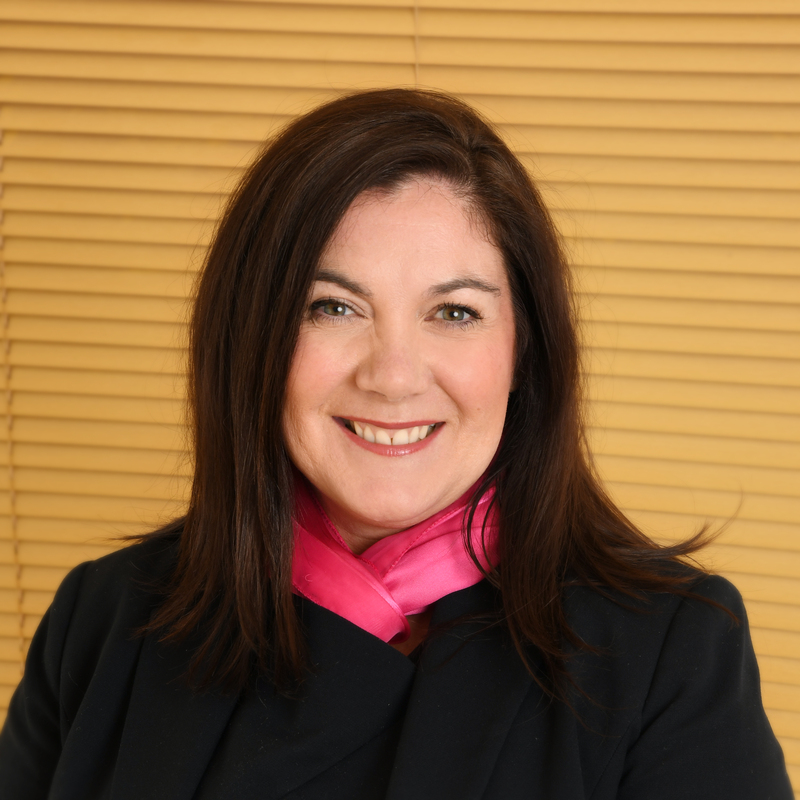 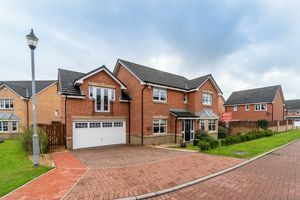 It is therefore our opinion this particular property will be of interest to a wide range of potential purchasers within the market. This outstanding Barcelona house type was constructed in 2007 by quality builders Robertson Homes and forms a truly wonderful and attractive luxury family home. 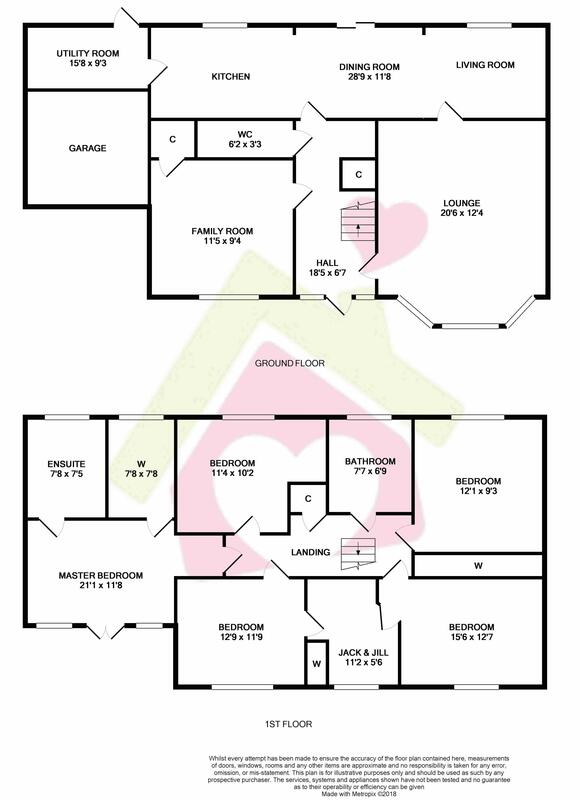 The accommodation is formed over two levels and comprises a front facing formal lounge and family room. 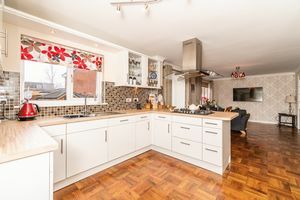 To the rear is an impressive open plan 28’ kitchen / diner / living area with patio doors on to the manicured gardens. 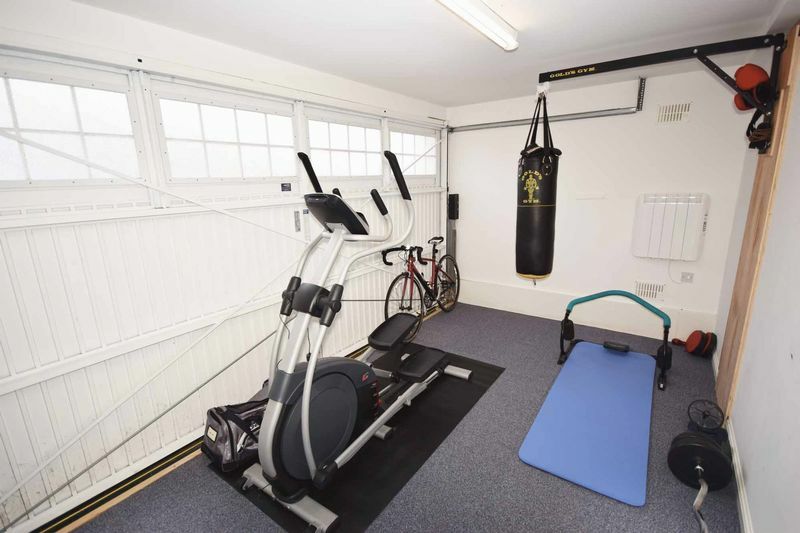 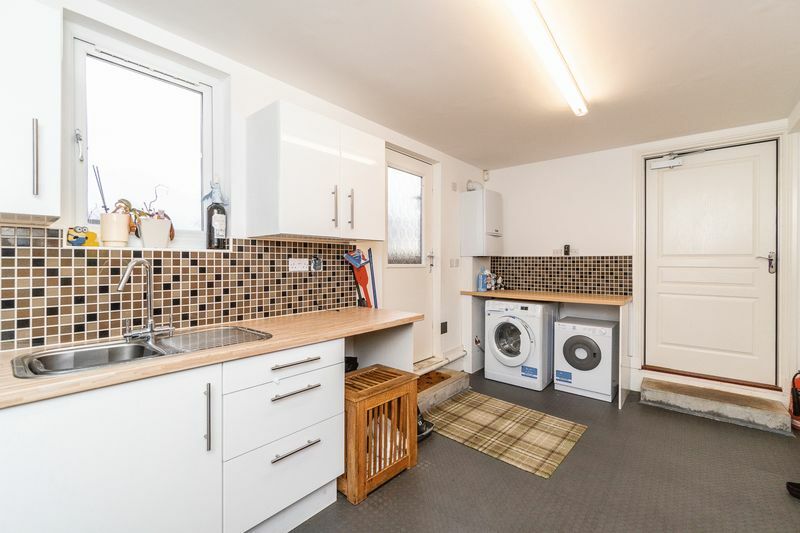 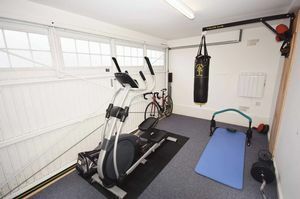 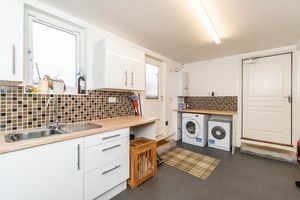 A door from the kitchen provides access to the garage (currently utilised as a home gym) and utility area. 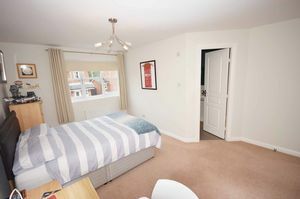 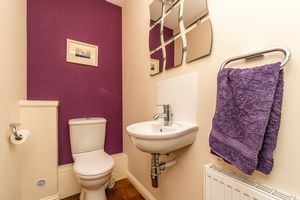 The cloakroom completes the ground floor accommodation. 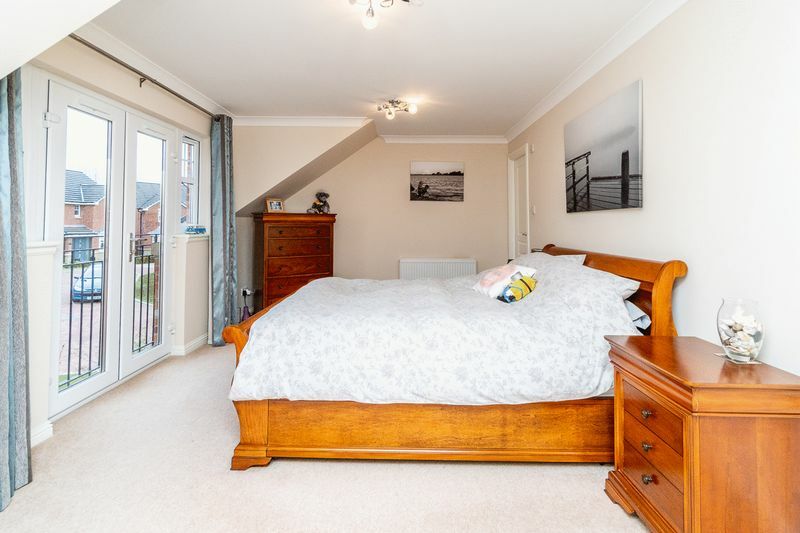 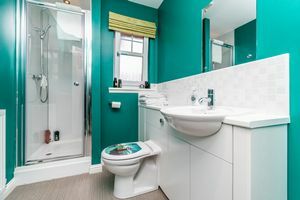 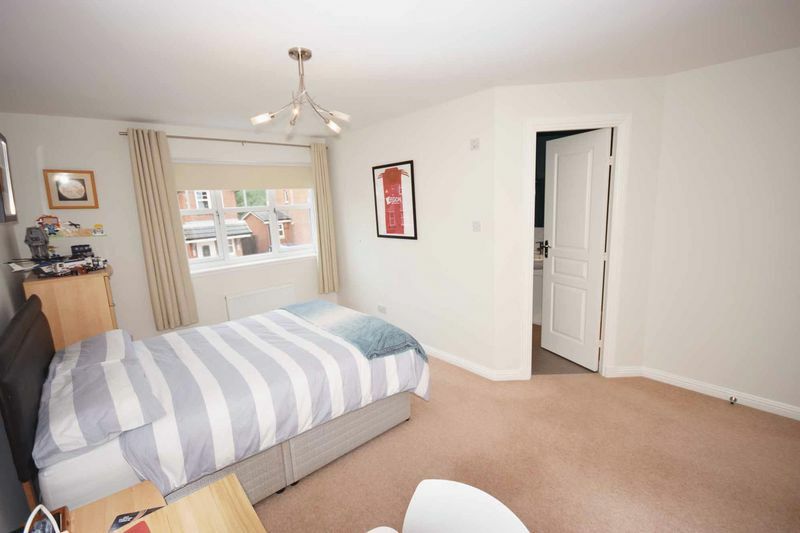 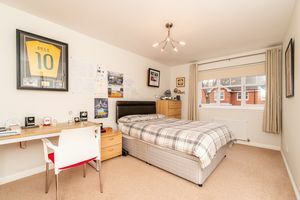 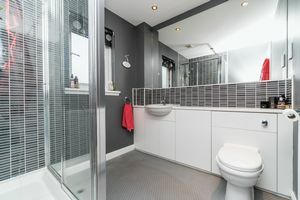 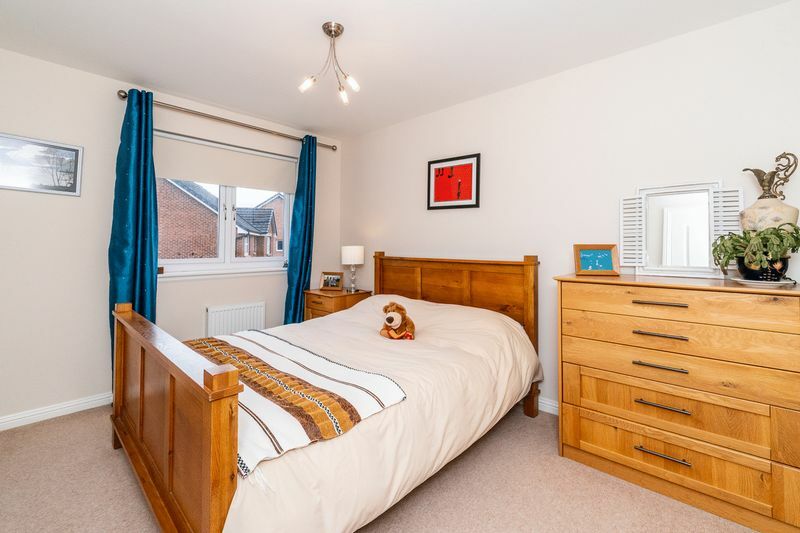 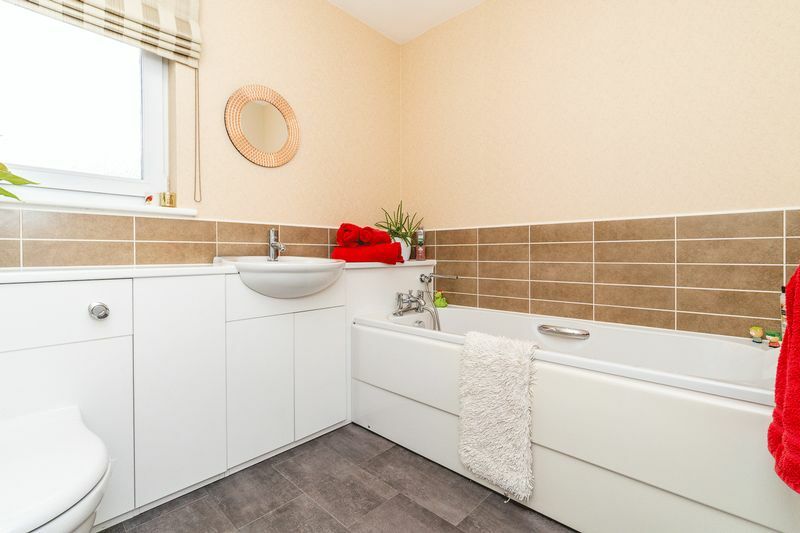 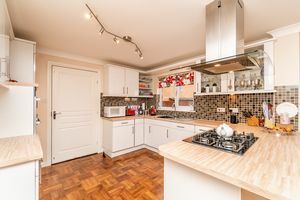 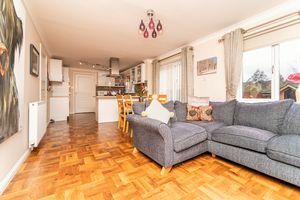 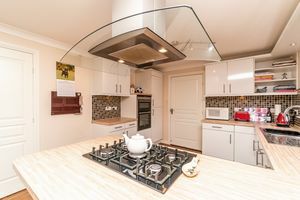 On the upper floor there are five bedrooms, master benefiting from ensuite shower room and a dressing room, there is also a Jack and Jill bathroom, and a luxury family bathroom. 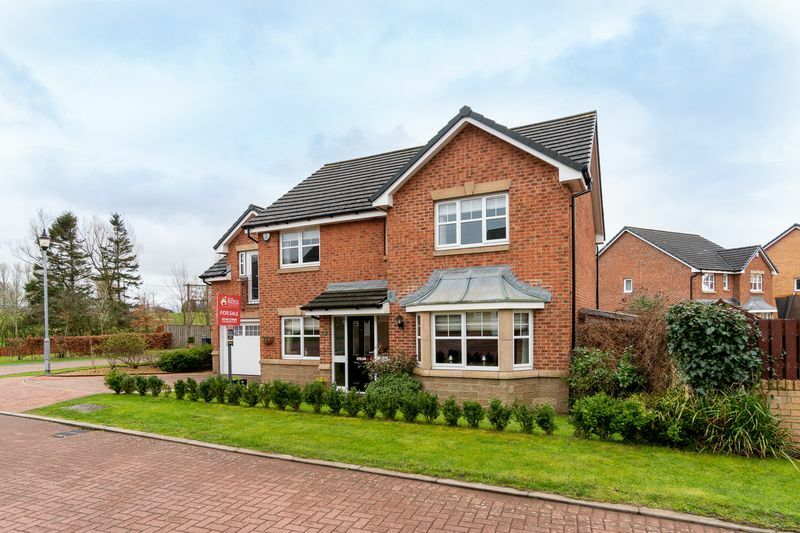 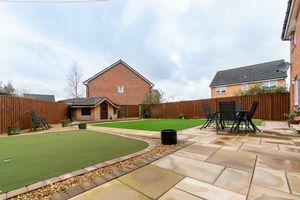 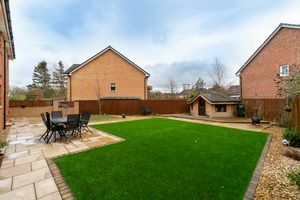 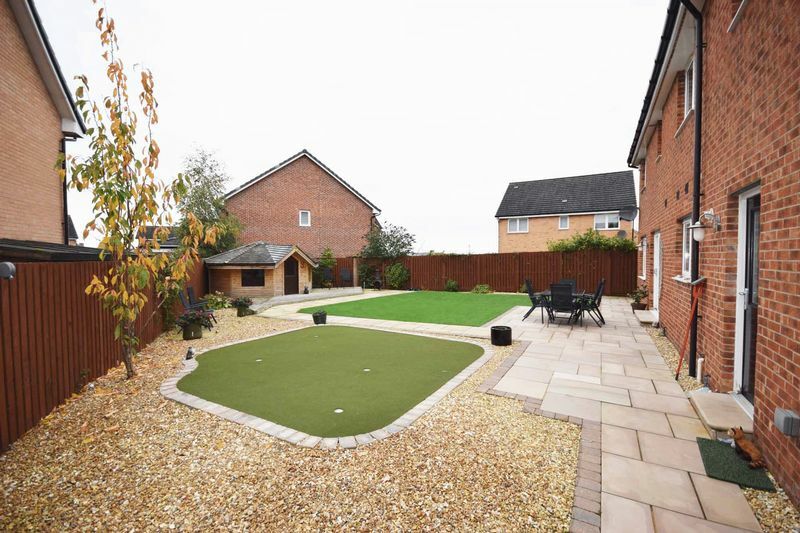 Outside landscaped gardens further compliment the property with a monobloc driveway to park two vehicles at the front. 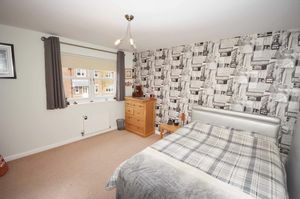 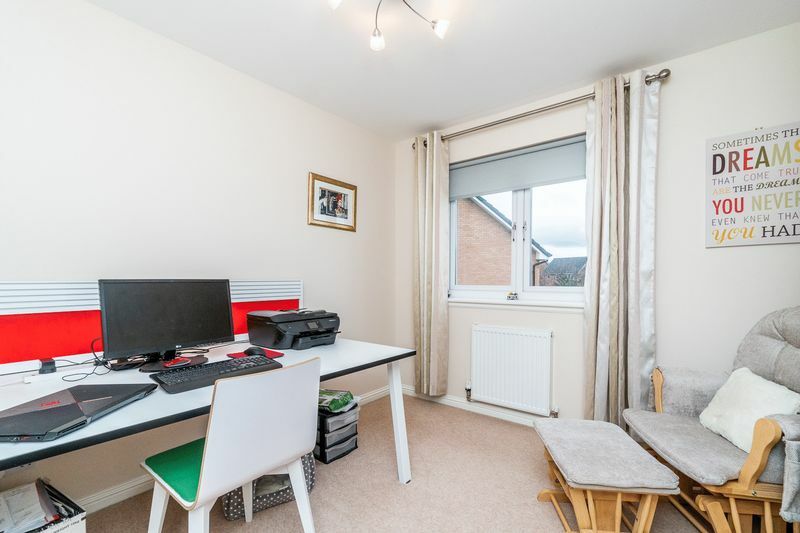 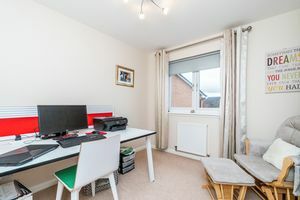 Few properties are decorated and upgraded to this standard and this is without doubt one of the most impressive modern homes in the area. 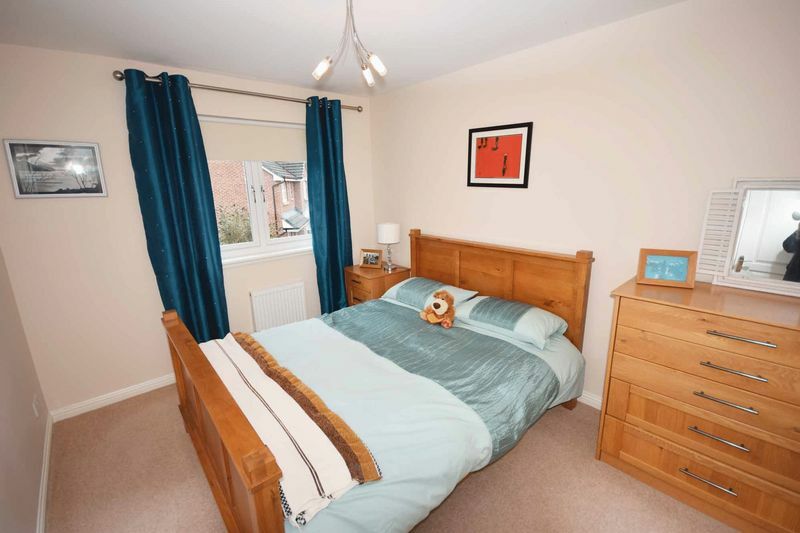 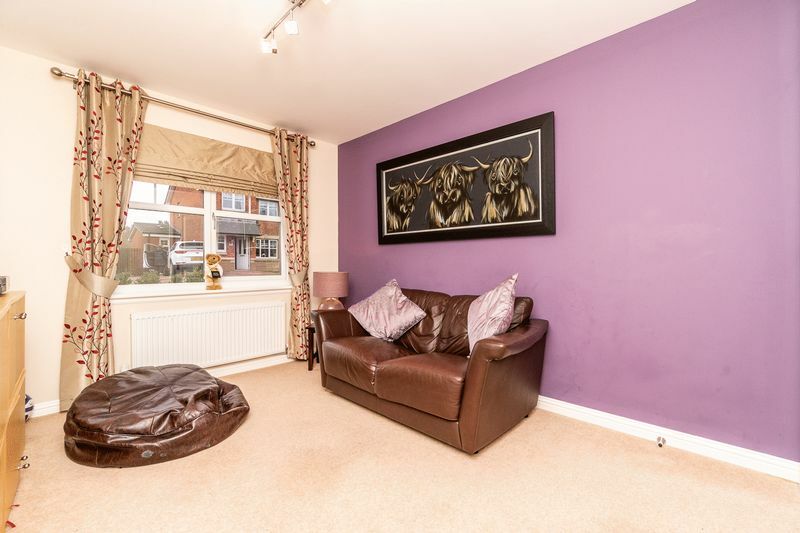 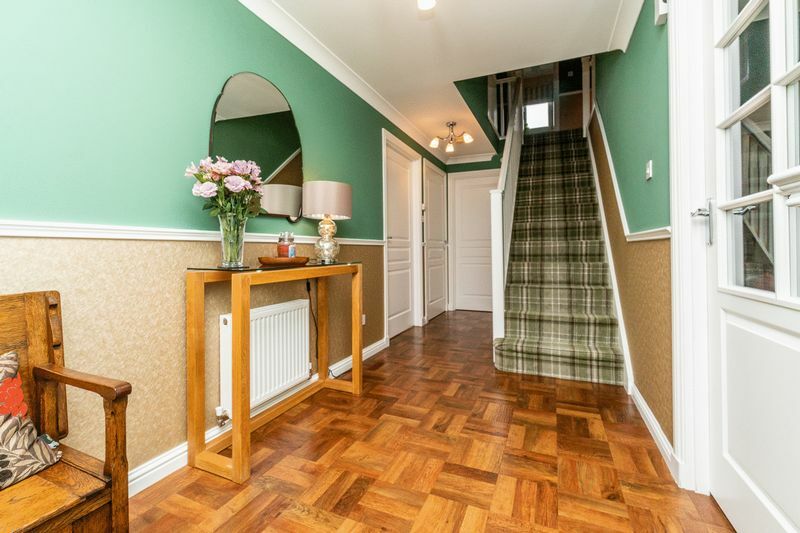 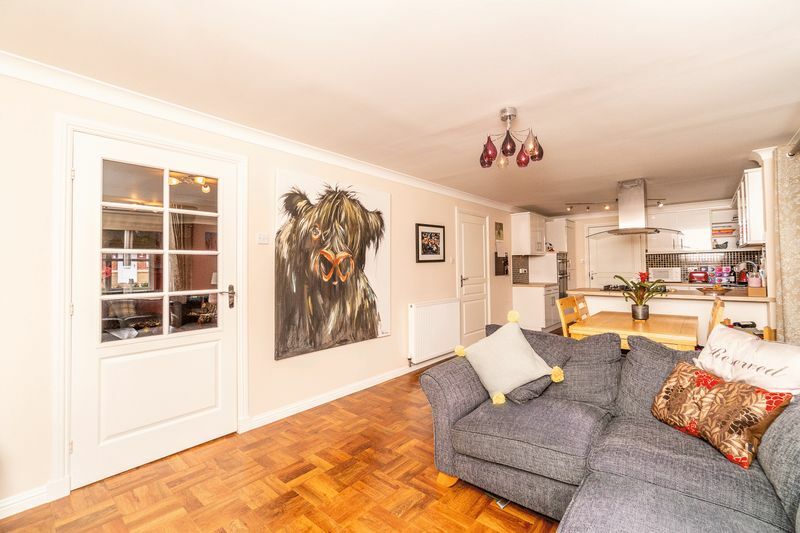 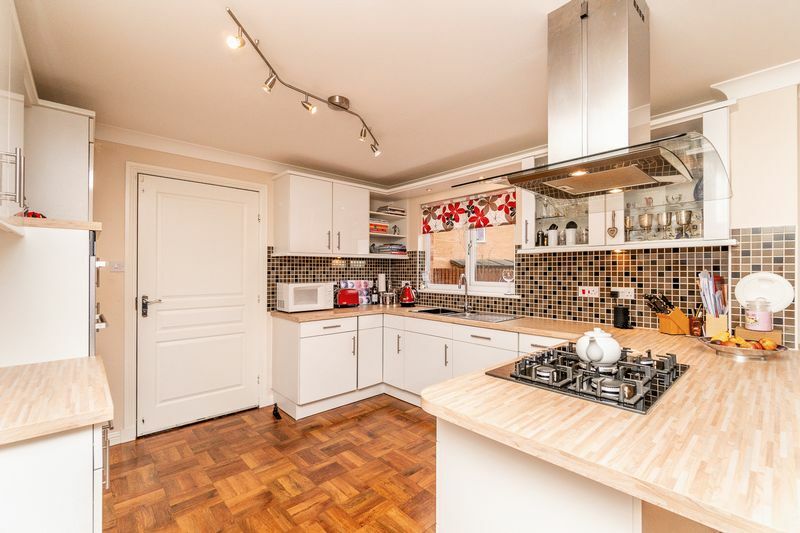 To fully appreciate this impressive family home early viewing is highly recommended.